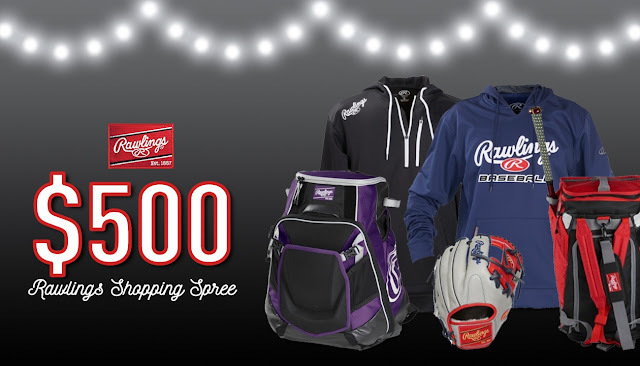 Softball Fans is hosting a great Holiday Giveaway where you can enter to win a $500 Shopping Spree from Rawlings Sporting Goods! GRAND PRIZE: $500 in Rawlings equipment. This Sweepstakes ends on 12/12/17 and you can ENTER ONCE to win.